The stadium awaits the arrival of this year's Summertime Ball fans. 92. 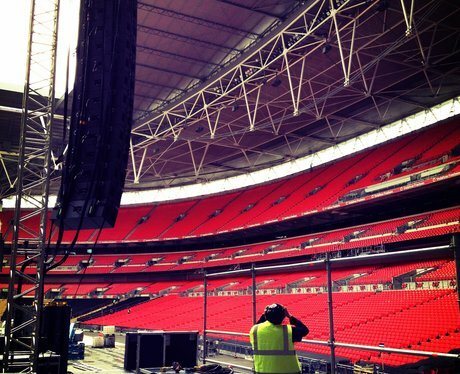 The stadium awaits the arrival of this year's Summertime Ball fans.